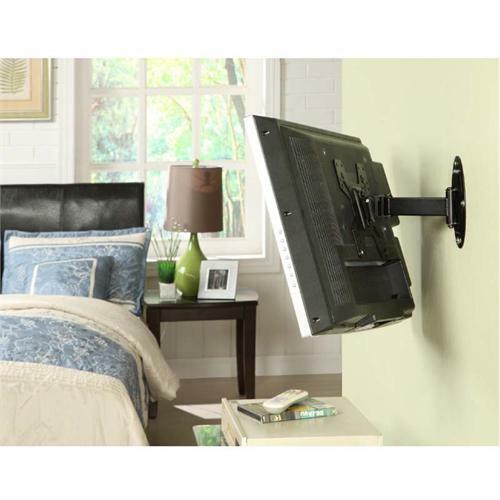 This articulating TV Mount is great for wall mounting your 10 in. to 37 in. flat panel TV. It offers full motion, swivels 180 degrees left or right, tilts up and down, extends and retracts. 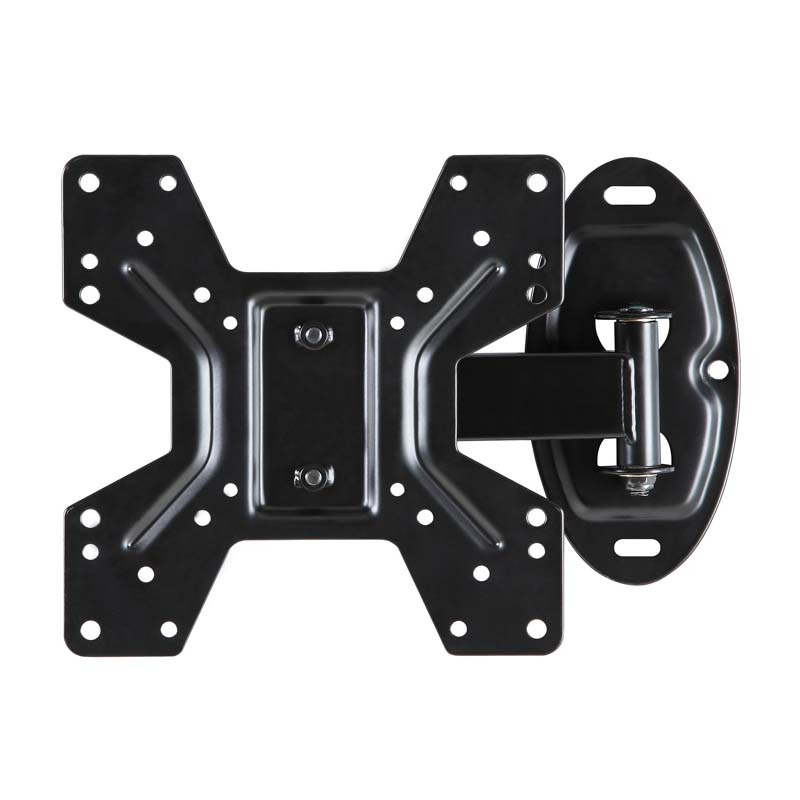 Supports VESA 100 x 100 mm. Durable, heavy gauge steel construction with powder coated finish. Comes with Atlantic's limited 1 year manufacturer's warranty. 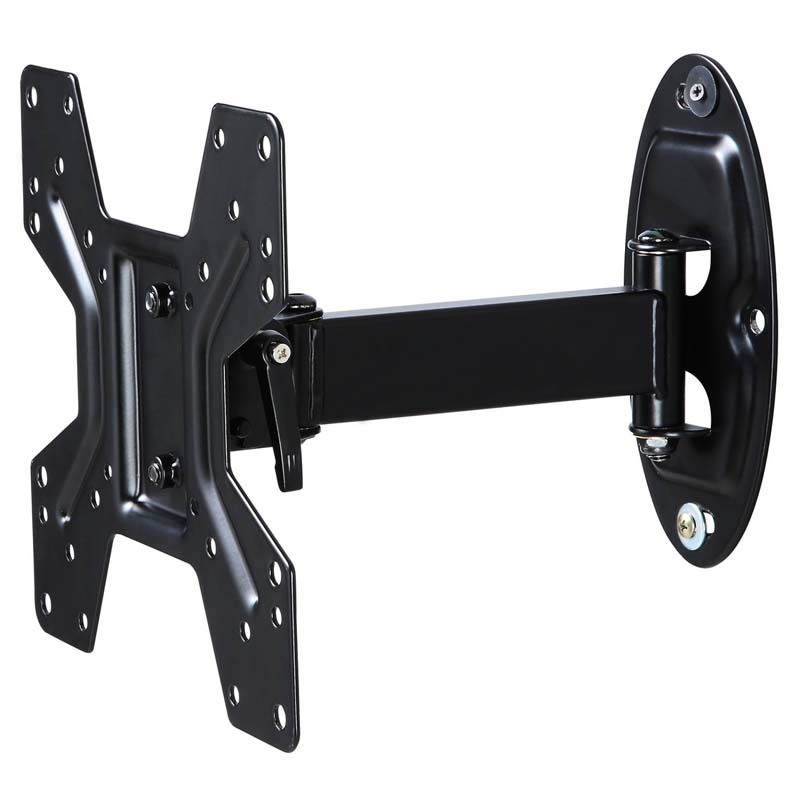 Recommended for flat panel TVs from 10" to 37"
TV Mount weight capacity: 66 lbs.